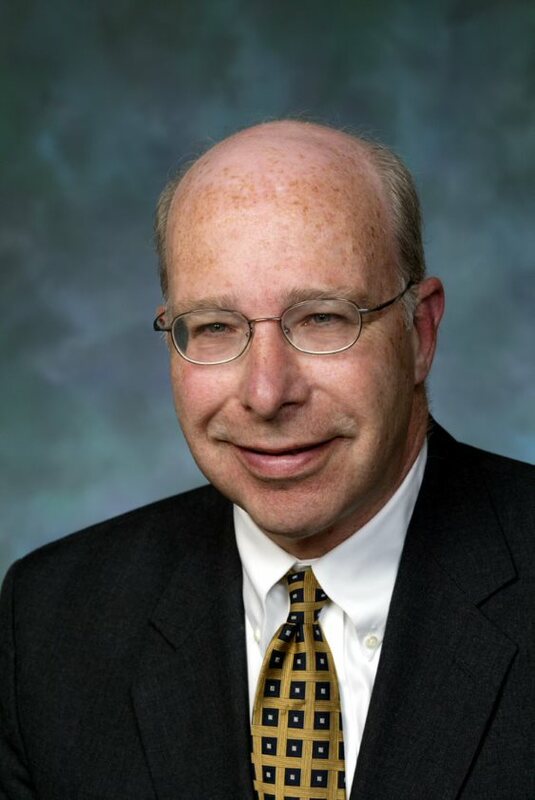 Kenneth Burman is the chief of endocrinology at Medstar Washington Hospital Center (MWHC) and the director of the Integrated Endocrine Training Program at Medstar Georgetown University/MWHC. He has educated more than 140 endocrinologists. He has a special passion for endocrinology. Passion drives the human spirit, which in turn results in the realization of our purpose in the education of physicians and providing medical care. Many practicing endocrinologists have chosen their specialty because of Dr. Burman’s passion: a passion that is easily passed along to students and fellow physicians alike; a passion that drives others to love endocrinology, research, and medicine. Many practicing endocrinologists have chosen their specialty because of Dr. Burman’s passion: a passion that is easily passed along to students and fellow physicians alike; a passion that drives others to love endocrinology, research, and medicine. He serves as a professor of medicine at Georgetown University and the uniformed elected as the president of American Thyroid Association; he is also a master of the American College of Physicians. Dr. Burman has received numerous awards that include: the Claire Chennault Award presented to an Outstanding Teacher, Walter Reed Army Medical Center; the Distinguished Physician Award from the University of Missouri Medical School; Dr. John Dunn Lecture Award, the University of Virginia Medical Center, Charlottesville; the Dr. Leon Georges Lecture Award, Eastern Virginia Medical Center, Norfolk; the Dr. Walter Lester Henry Award for Lifetime Excellence in Teaching, American College of Physicians, DC Chapter; the Van Meter and John Stanbury Awards from the American Thyroid Association, and the Citation of Merit from the University of Missouri Medical School. Dr. Burman is an extraordinary clinician and teacher who has contributed significantly to the Endocrine Society missions of education and science. Karel Pacak, MD, PhD, DSc, is a senior investigator, Section on Medical Neuroendocrinology at the Eunice Kennedy Shriver National Institute of Child Health and Human Development/ Division of Intramural Research.